"There is no comparison to the level of expertise and service." "Every step is explained to make sure you understand and feel at ease." "Been wanting to do this for a long time - I wish I wouldn't have waited so long!" The services provided at the facility include everything from traditional standards to cutting-edge treatment options. Located in Findlay, Ohio, the professional staff serves local residents, as well as those who live in many of the surrounding counties. The professional staff uses state-of-the-art technology, including the CynoSure system, to provide the best possible results for every procedure they perform. 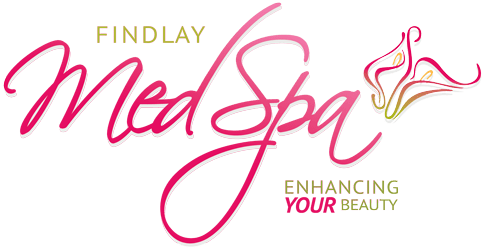 Findlay MedSpa opened its doors in 2015 with the goal of providing services you could rely on to provide positive results each time you receive treatment. 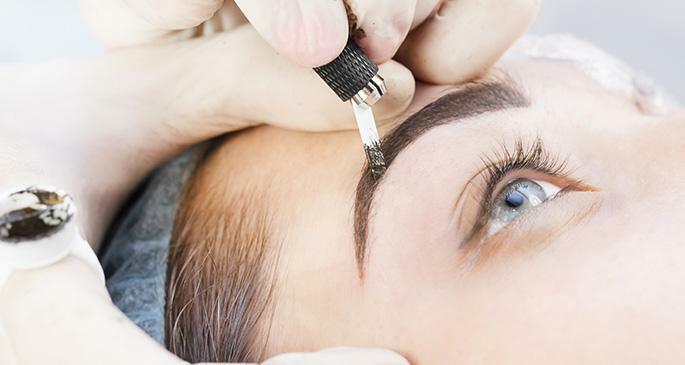 If you’re looking for ways to reverse the signs of aging and restore your self-confidence, the staff at Findlay MedSpa encourages you to call and make an appointment so you can have all of your questions answered. The services provided at the facility include everything from traditional standards to cutting-edge treatment options. Affordable treatment plans with financing options available! Juvedérm is the world’s No. 1 selling dermal filler. Making Juvedérm part of your anti-aging strategy means having fuller cheeks and smoother skin, giving you a youthful glow. Learn about the awesome benefits of Juvedérm treatments. Maybe you know how frustrating it can be when fat sticks around despite all of your efforts to bid it farewell. 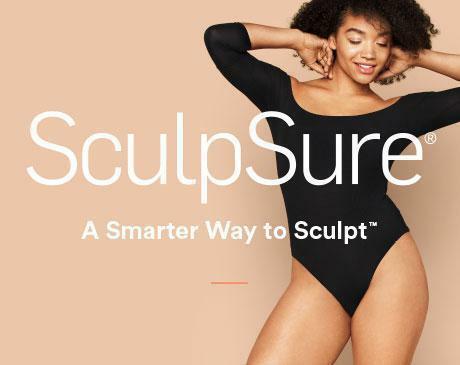 Take a few moments to learn how the innovative SculpSure® treatment can give you a body that’s contoured to perfection. Cellulite — the dimpled skin on your thighs, buttocks, or stomach — can be embarrassing. What’s worse, it’s hard to get rid of cellulite with diet and exercise alone. Cellulaze® targets cellulite and smooths your skin in just one treatment. "True professionals! You'll be greeted with a beautiful smile followed by a careful assessment of your skin and a thoughtful discussion about YOUR skin health goals!" "There is no comparison to the level of expertise and service Dr. Doty-Armstrong and her team provides." "I've been wanting to do this for a long time. I wish I would not have waited! Great staff and great environment. Thanks for everything!"